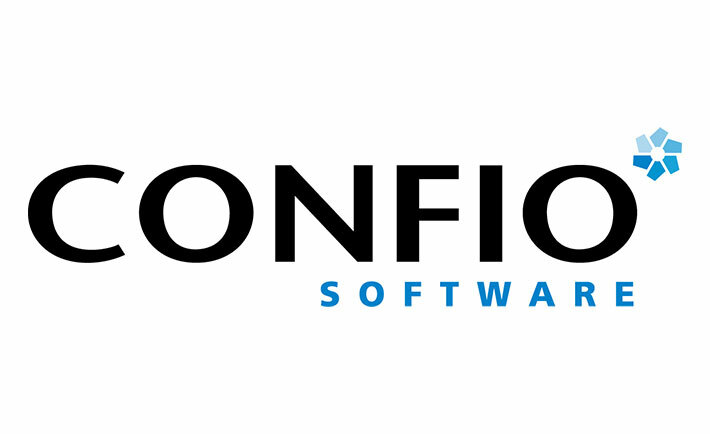 Confio produces award-winning software that improves the way database applications are developed and managed. With success in the marketplace, Confio soon found itself challenged by the management of its own growing pool of marketing leads, much of which contained segmented, conflicting, and duplicate data. This challenge resulted in skewed data in reports, and e-mail campaigns being inadvertently sent to existing customers due to what was considered “suspect” records. With the recent adoption of Marketo, and a firmly rooted Salesforce application in 2004, Confio needed a way to unify this crucial pool of information, ensure data integrity and fast-track its lead generation process. “Our Sales Development Team works out of Salesforce and needs to have both sides in sync. We need full transparency between Marketo and Salesforce” said Alisa Goldshmidt. Adoption is second nature. “Its been a pleasure to use”, states Alisa. What formerly took five to six hours to inventory a list of 300 leads now takes approximately 30 minutes. This streamlining means that follow-up communications can occur sooner, while the customer experience is fresh, “….which is a huge win” stated Ms. Goldschmidt. When it comes to leveraging tools for future use cases, Confio knows they can depend on RingLead’s support team for “getting these ideas into play.” Better quality leads are always a priority, so Confio looks to the prospecting capabilities of Profiler for programmatic search of online data silos to take its lead generation process to the next level.